As America’s top-quality carpet cleaning franchise, we are changing the industry one customer at a time. As the trend towards cleaner, healthier lifestyles continue, Oxymagic of Chester County, Pennsylvania will continue it’s commitment to develop safer, environmentally-responsible cleaners. Unlike most other carpet cleaning services, Oxymagic uses safer cleaners, making it safer for children and pets. 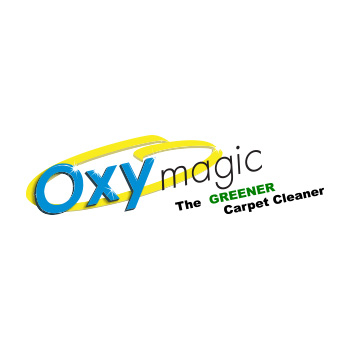 Oxymagic of Chester County, Pennsylvania uses carpet cleaning system uses minimal water. In fact, the cleaning system deep cleans carpet with 97% less water than typical high-flow water extractors.